Better World Ed exists to bring the practice of empathy and global literacy to youth early in life, every day, and everywhere. We create wordless videos and short stories that motivate students and teachers to learn academics through learning about new cultures and perspectives. We’re at an inflection point. This is a core team role as we grow in major US cities, and over time, globally. Timing has never been better for this role: we’ve now got a library of over 40 videos (paired with 100 stories and lesson plans) to help educators teach almost any K-6 math concept. Culture: We believe a culture of empathy, humility, grit, and accountability is the skeleton key to unlock this vision. You’ll be designing and implementing the systems, processes, and culture that enable us to efficiently and effectively grow this foundational culture. Strategy: Create and iterate goals alongside the team across admin/ops, content creation, platform development, user growth, and impact assessment. Execution: Build and manage growing team to execute on our strategy with our values and approach front and center. Get in the weeds with everyone and maintain a bird’s eye view to continuously guide team members in the right direction. Support quickly-adapting environments that don’t have the ideal support structure and that require autonomous, collaborative, and resilient effort. Have the hard conversations without (much) procrastination and take on the most important goals first, with curiosity and energy. Love unglamorous hard work. We need to know you’ve learned the value of being gritty and resilient through ups and downs. We share “remote” because this role will involve significant travel between NY and SF, and your base could be either. We are working to raise foundation funding to grow our capacity. You’ll play a significant role in this mission. We’ve also launched a pricing model (http://bit.ly/BWEpricing), and you will play a significant role in executing and iterating our go-to-market strategy. This is an early stage organization. We don’t have any offices, we haven’t yet raised growth capital (and we don’t make much money yet), we have a small focused and scrappy team, and we’re doing things a bit differently. Read more on our culture page. 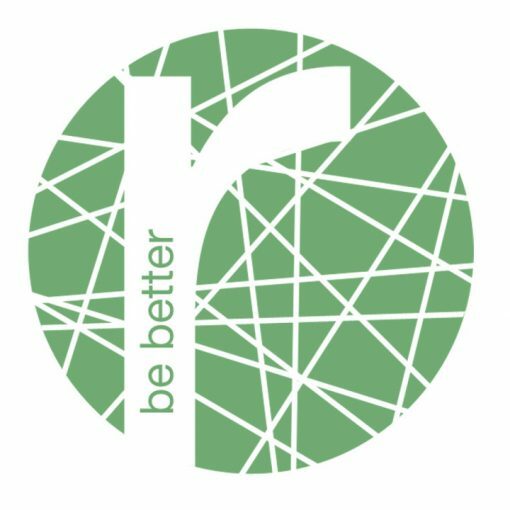 Better World Ed builds adaptable academic curriculum and learning approaches to help youth and educators integrate leading effective global change directly into the school day.